Make the most of your conservatory all year round with a SupaLite Tiled Conservatory Roof. The SupaLite Tiled Replacement Conservatory Roof will transform your existing conservatory into a beautiful sunporch with amazing insulating properties. Choose SupaLite to keep the chills at bay, and to ensure your conservatory never gets too hot on a sunny day. Fallen out of love with your conservatory? Turn your conservatory in a room that the whole family will love with a SupaLite Tiled roof. 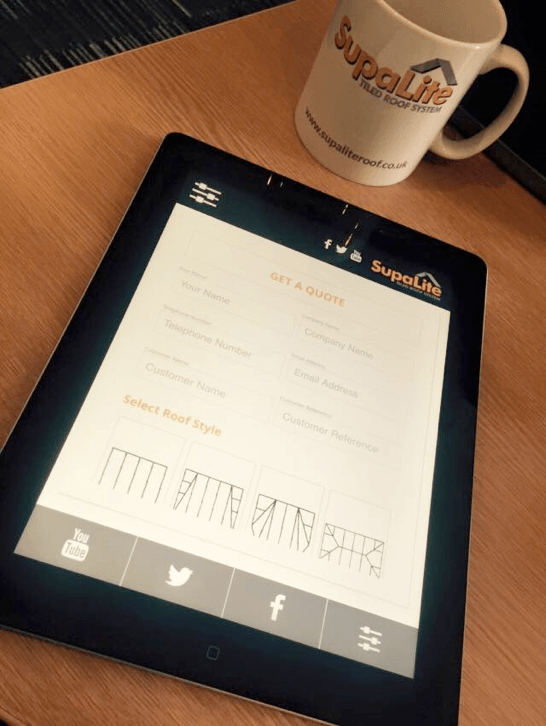 Here at SupaLite, we have years of experience and expertise in transforming conservatories. We are specialists in removing tired old conservatory roofs and replacing them with new, energy-efficient, solid conservatory roofs. We are based in Preston but we have lots of agents too, which allows us to serve customers nationwide – why not locate an installer today? No matter where you are in the UK, we can transform your conservatory into a room that you can enjoy every day. 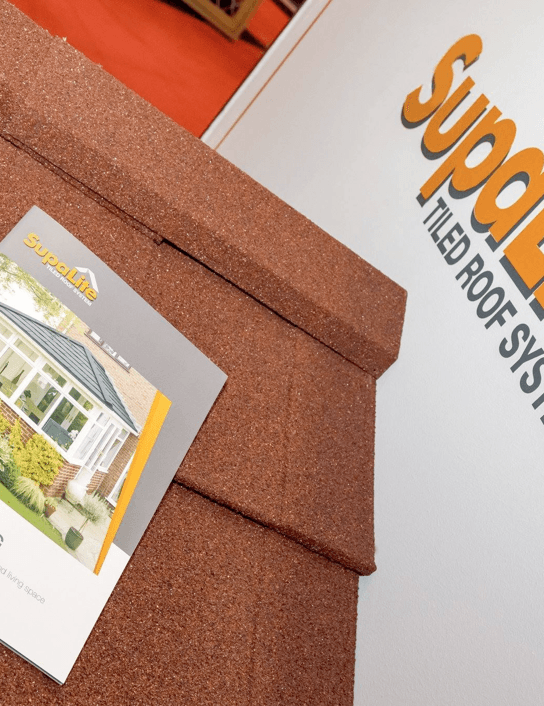 SupaLite roofs will provide owners of energy inefficient glass-roofed conservatories with a radical solution to extreme temperature fluctuations. Heat loss is reduced in winter with our SupaLite replacement roofs and conservatories will stay cool in summer, as the heat is not transferred directly through the roof. You can rest assured that Supalite Tiled Conservatory Roof Systems is the top company to turn to when you are in need of a new, solid, energy-efficient conservatory roof. We supply our products and services to both the general public and the trade industry. We want to make transforming your conservatory an easy task and make sure that you have everything you need, so we have plenty of different products at great prices too. We are always more than happy to help, so please give us a call to see what we can do for you. Not quite ready and need to know more? Or visit our FAQ’s page for a quick answer to your question.